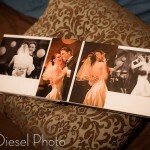 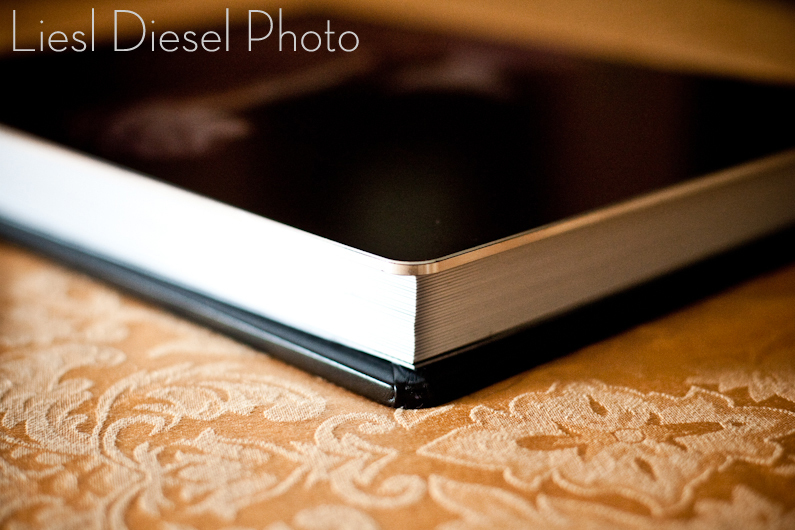 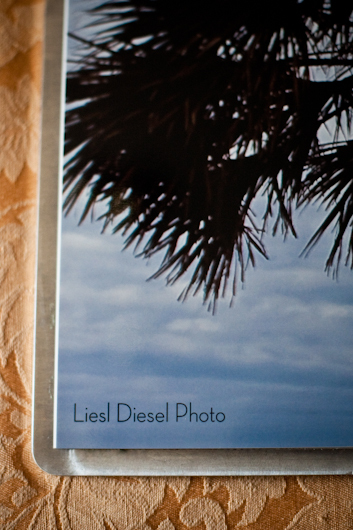 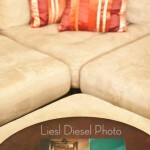 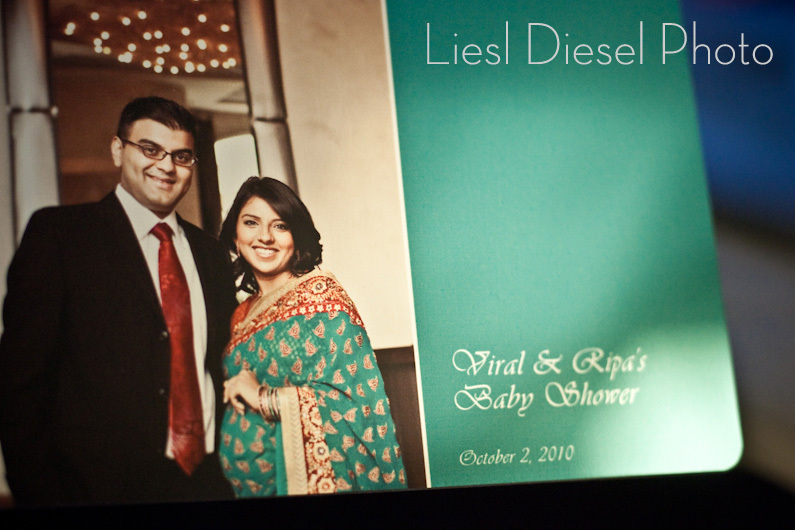 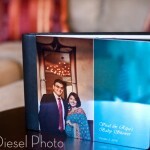 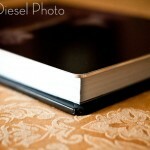 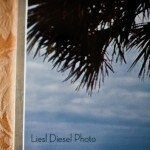 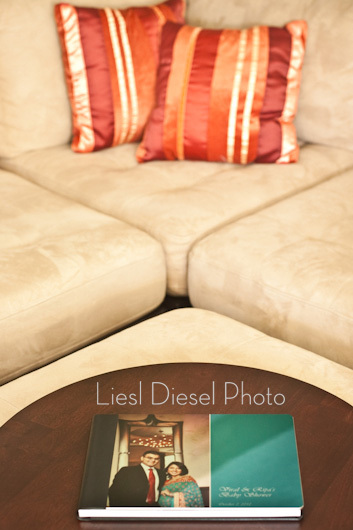 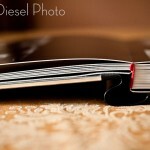 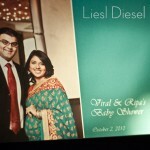 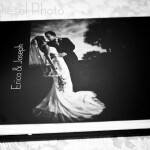 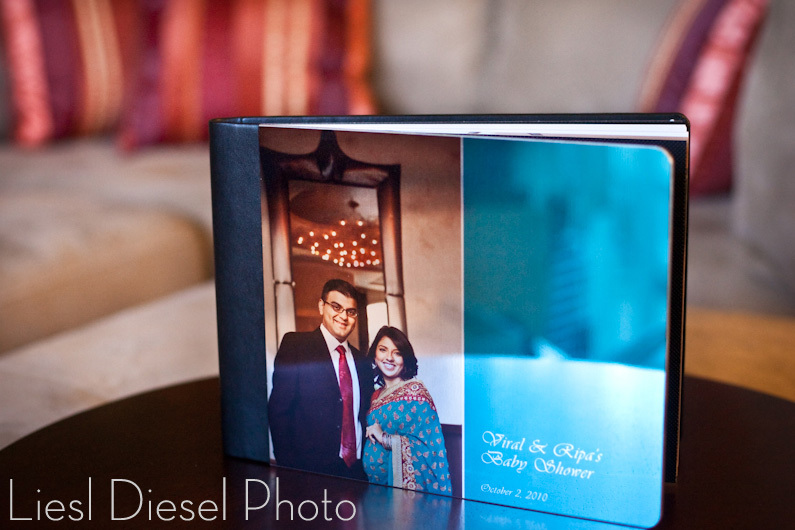 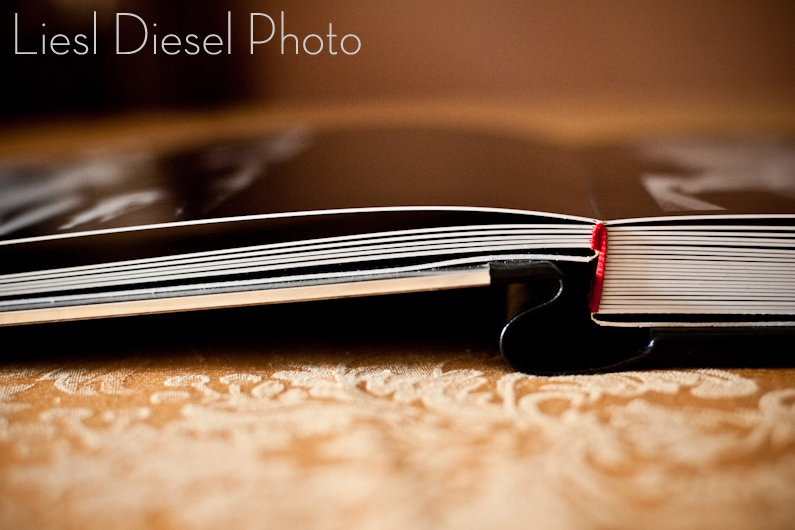 My Seriously Diesel Books can be purchased a la carte for Portrait or Wedding clients and come with a myriad of options! 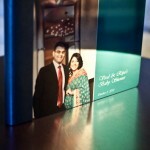 They are custom designed and can be horizontal, panoramic or square. 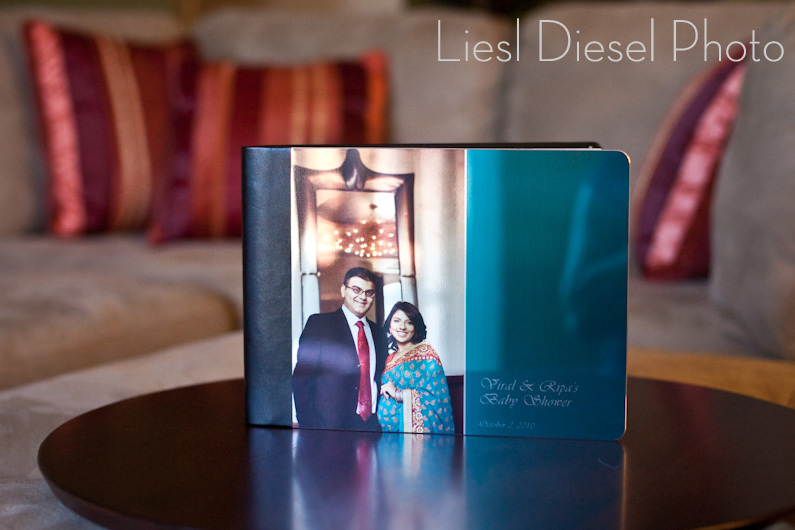 Covers range from leather, silk, metal and more. 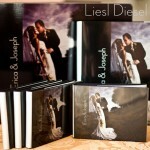 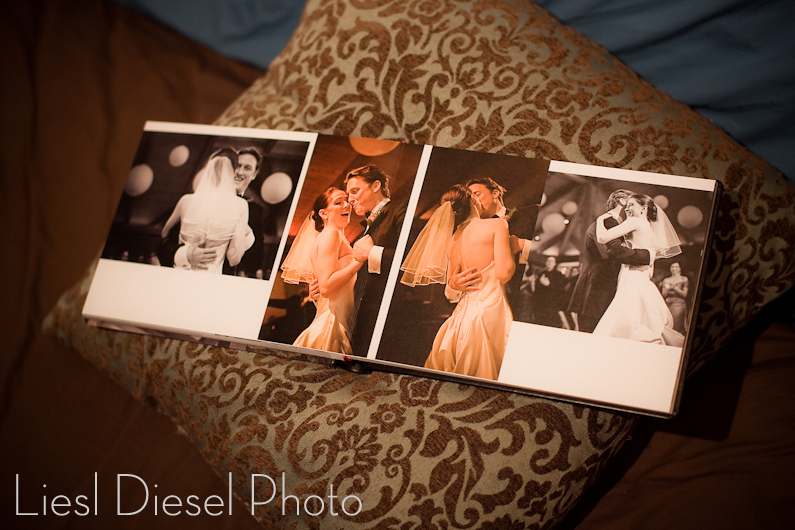 All wedding album sets are standard 40 pages long. 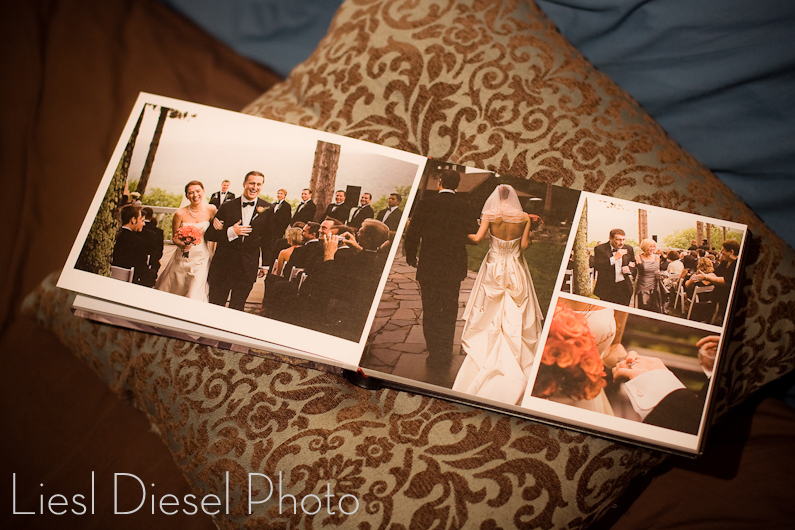 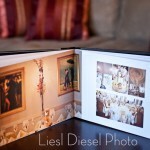 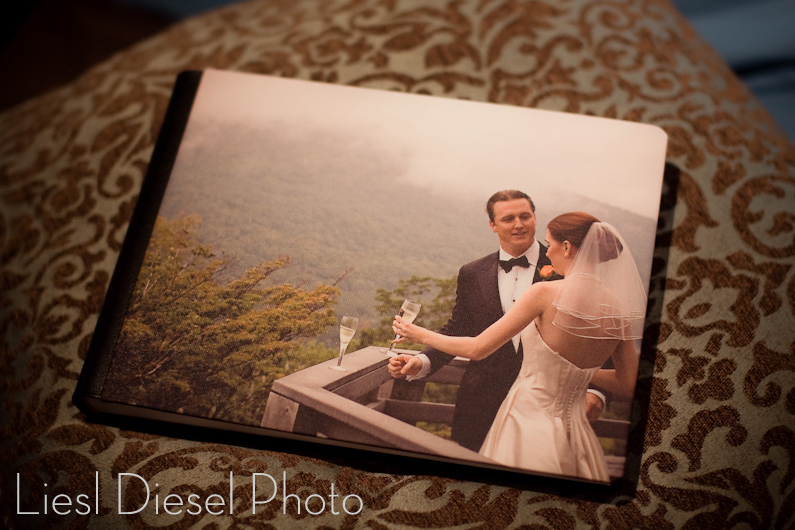 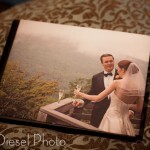 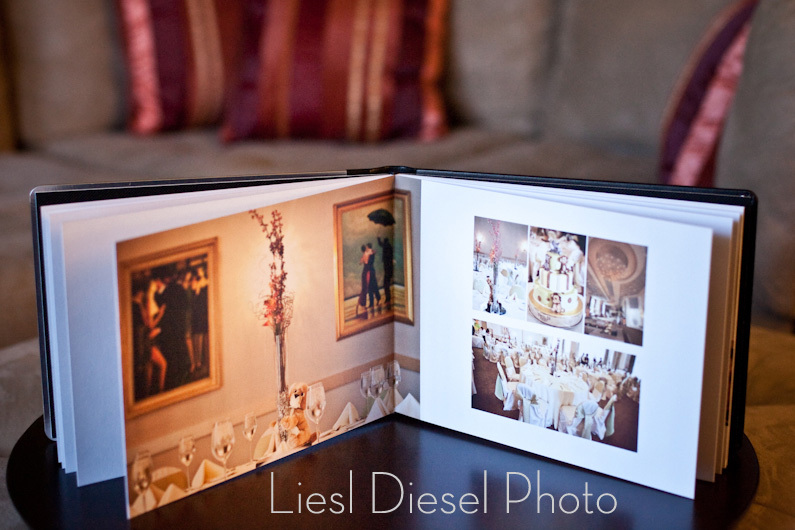 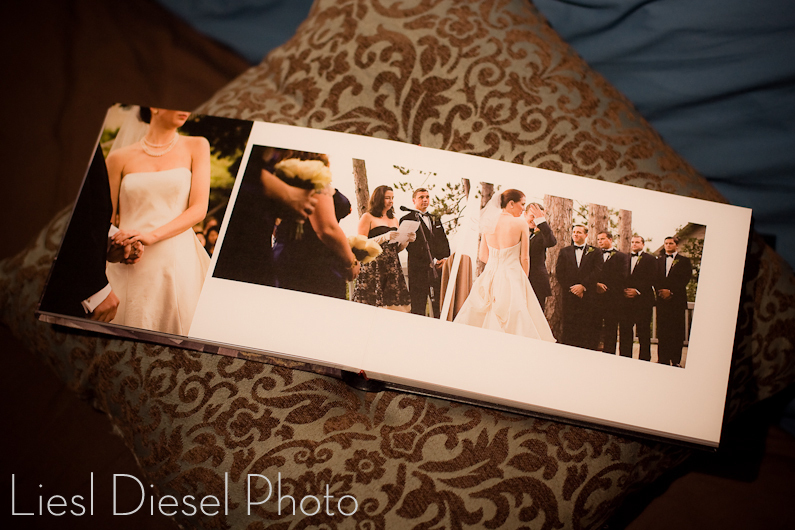 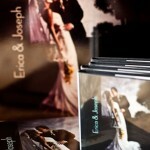 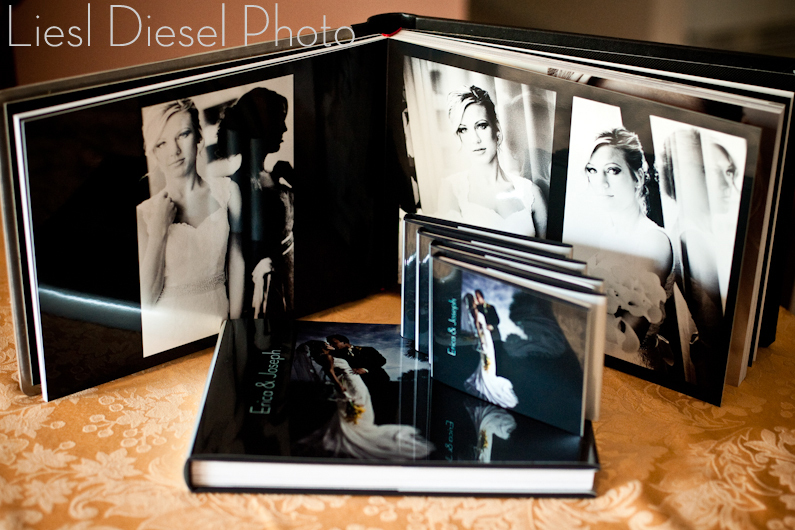 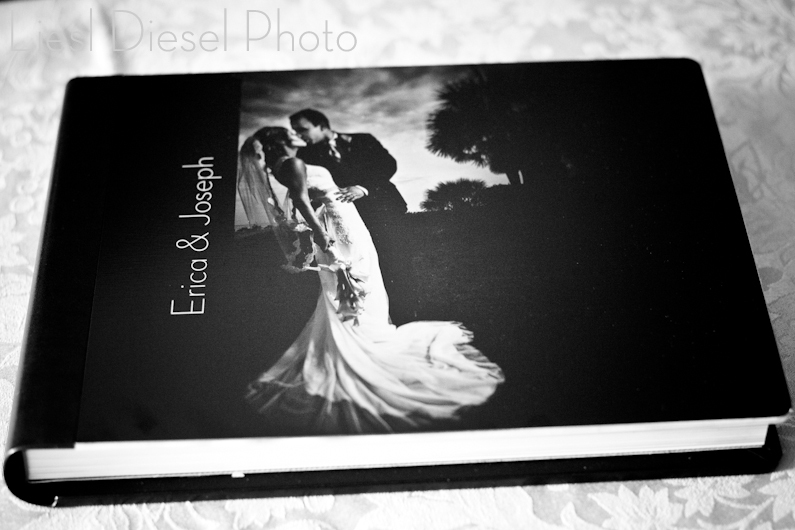 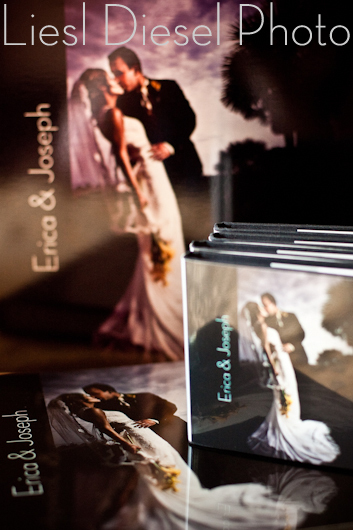 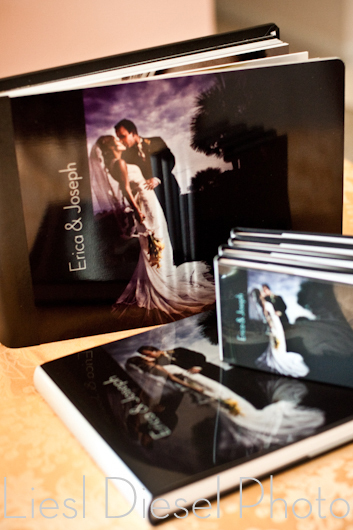 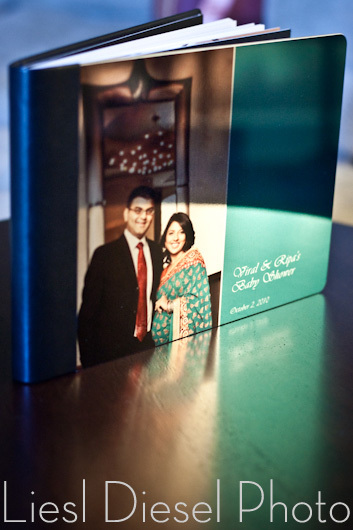 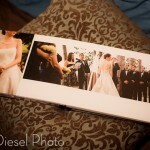 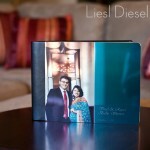 All bridal books include a custom cover and a carrying briefcase. 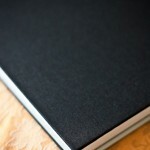 All books include custom design with two rounds of revisions via PDF. 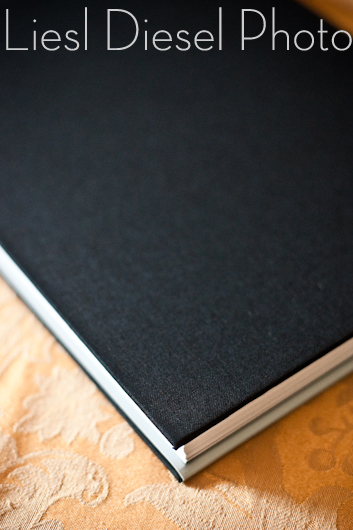 Additional revisions after second round are $50 per spread. 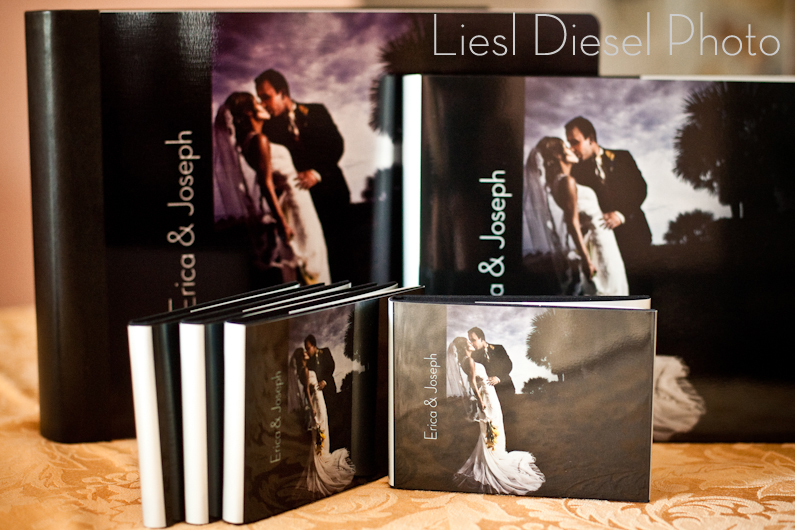 Set of 8 book copies gift pocket size 4×4, 5×4 or 4×5: $400 or FREE with album set purchase of $3500 or more!